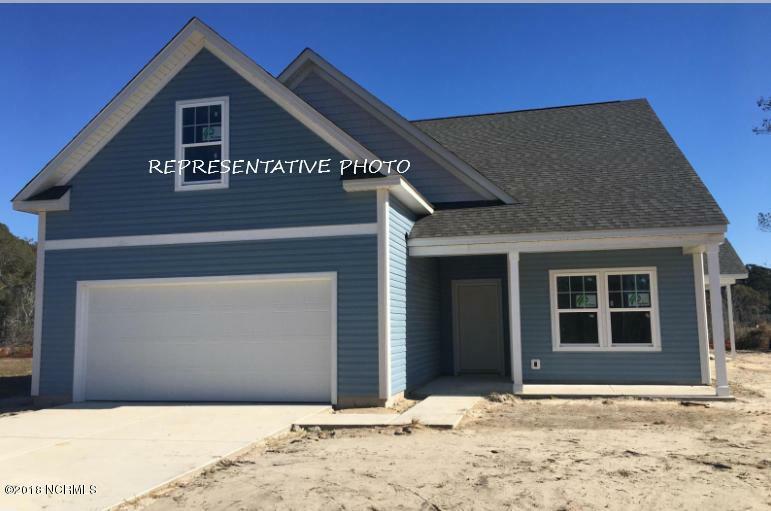 Home was marketed in the builder's model and on builder's website. Buyer contracted the home to be built by the seller and it was subsequently added to MLS. New home construction. Comp purposes only.